It’s the month of love and Valentine’s Day is nearly upon us… Heart shaped balloons, red ribbons and chocolate kisses, and not forgetting, engagement rings! The most romantic time of the year to get down on one knee as the whirls of romance and true love fill the air! Apparently approximately 40% of couples get engaged in the two months between Christmas and Valentines Day (I myself got engaged mid January!). 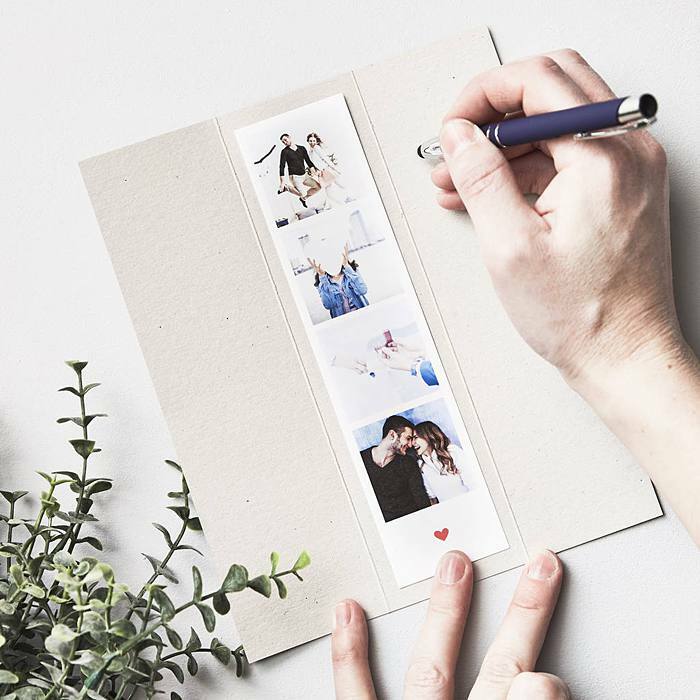 With this is in mind, we thought we would bring you some ‘engagement gift’ inspiration, and make our best suggestions for the cutest and most unique engagement pressies out there. 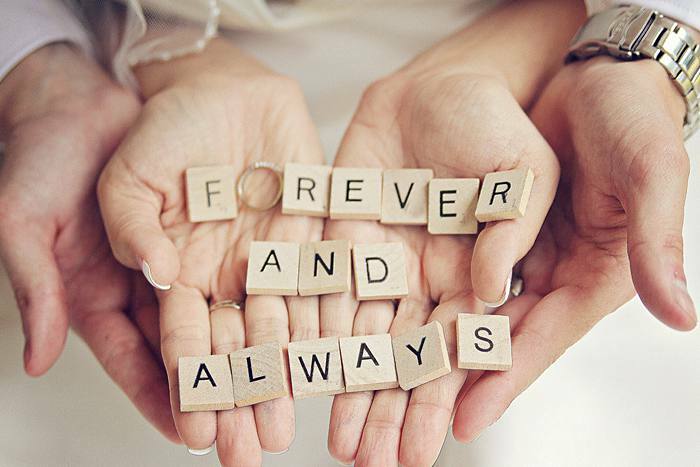 If you’re struggling for the perfect gift to buy newly engaged lovebirds, or if you want to drop some hints yourself, then read on! 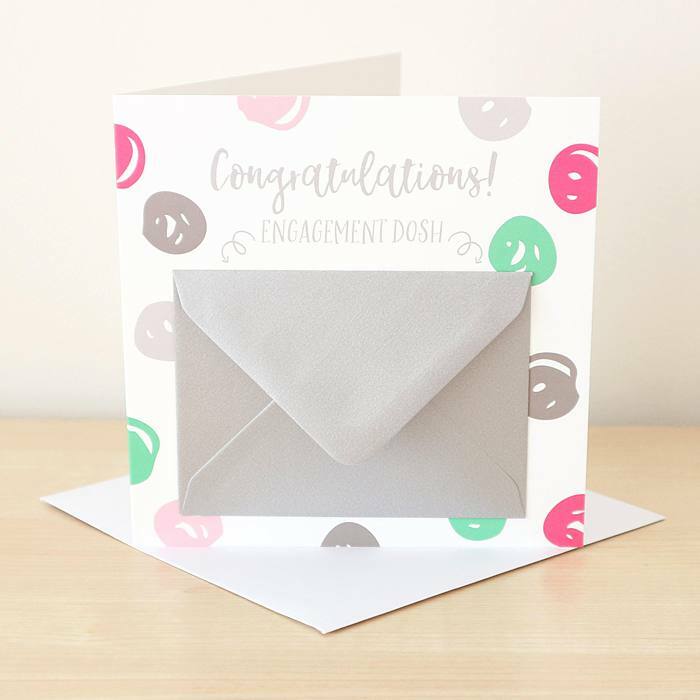 Of course the first port of call is to send a card of congrats… And I’ve designed the perfect fun-loving card to give any newly engaged couple. 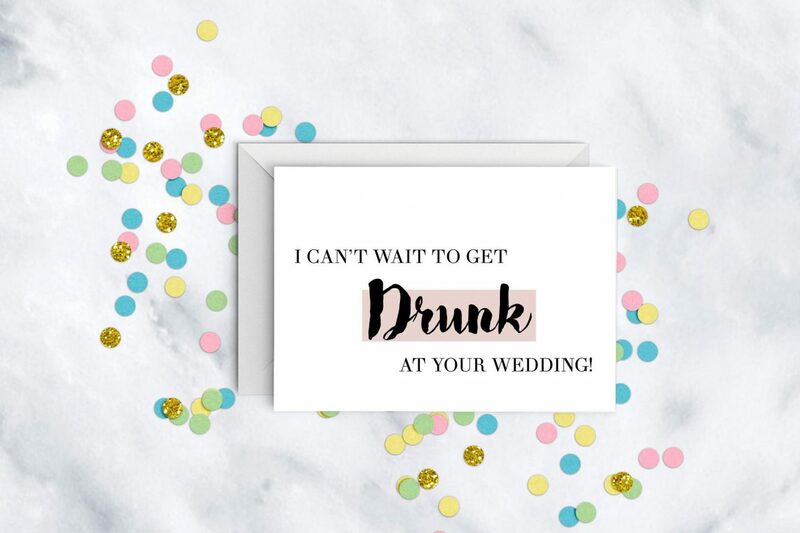 My “I Can’t Wait To Get Drunk at Your Wedding!” is a modern A6 engagement card with a “Congratulations” message inside. It comes with a plain white envelope and is cello-wrapped. Check it out right here on Devine Bride. Papier also stock a range of modern and arty cards. 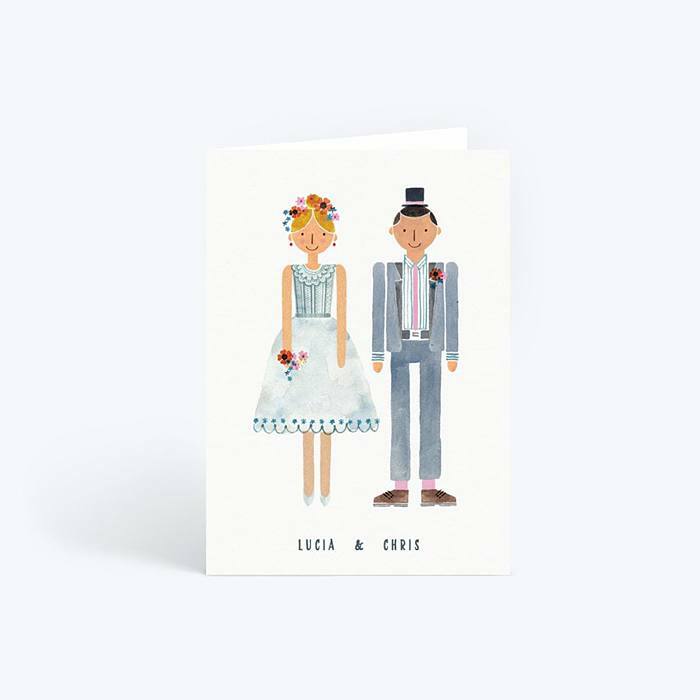 We love this cute Mr and Mrs card, which can also be personalised…. 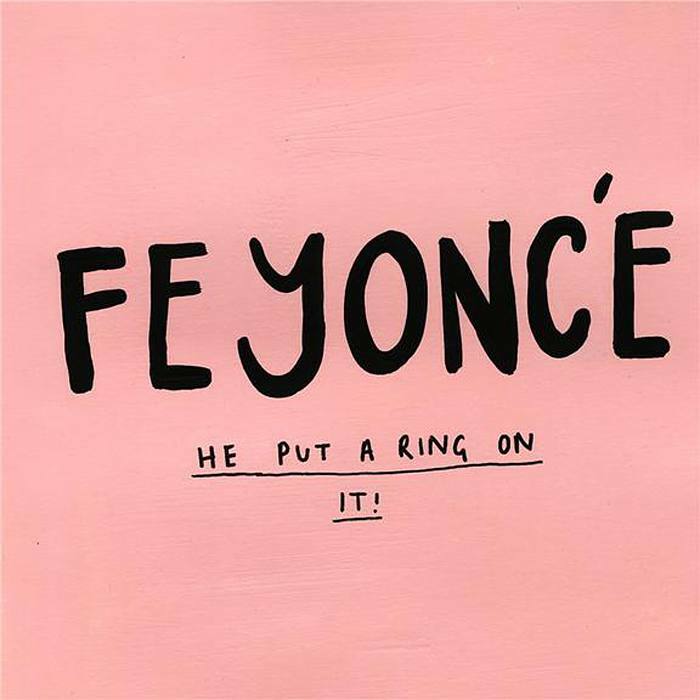 And we love this Beyonce inspired play on being a brand new ‘fiance’ from Feather and Nest. Not on the High Street stock brilliant personlised gifts and artwork. We found this super cute polaroid photo booth strip card which we think would look great framed! 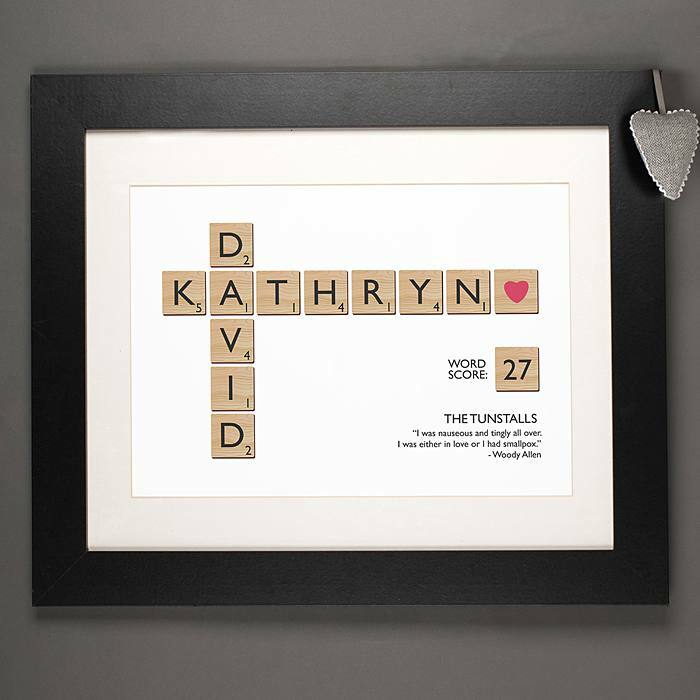 This framed lettered piece of Scrabble inspired artwork is a fun and quirky gift for the happy couple. You can add names, dates, places and personalise to your heart’s content! Check it out at Getting Personal. 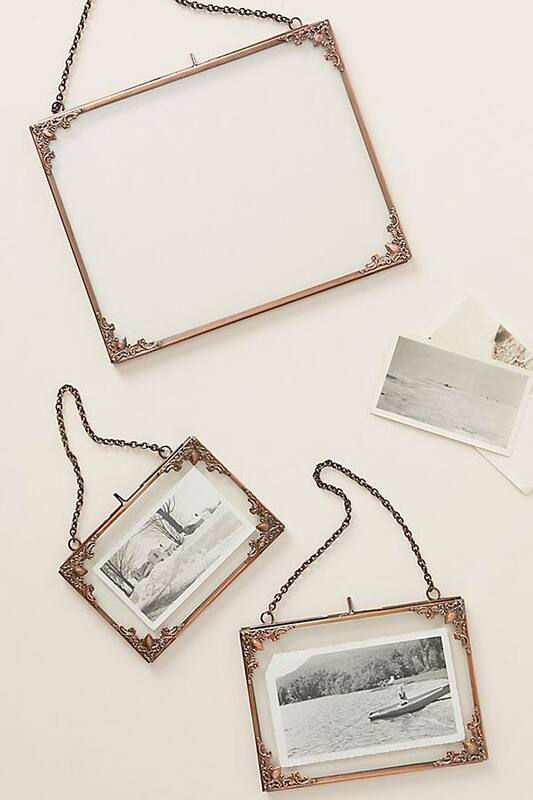 Something the couple can share together at home is also thoughtful and a nice gesture if you’re not so keen on the personalisation route… We just love these vintage style hanging frames from Anthropologie. The Olivia Frame is a lovely keepsake, especially if you personalise it by adding an image of the future Mr and Mrs from when they got engaged or from their engagement party. 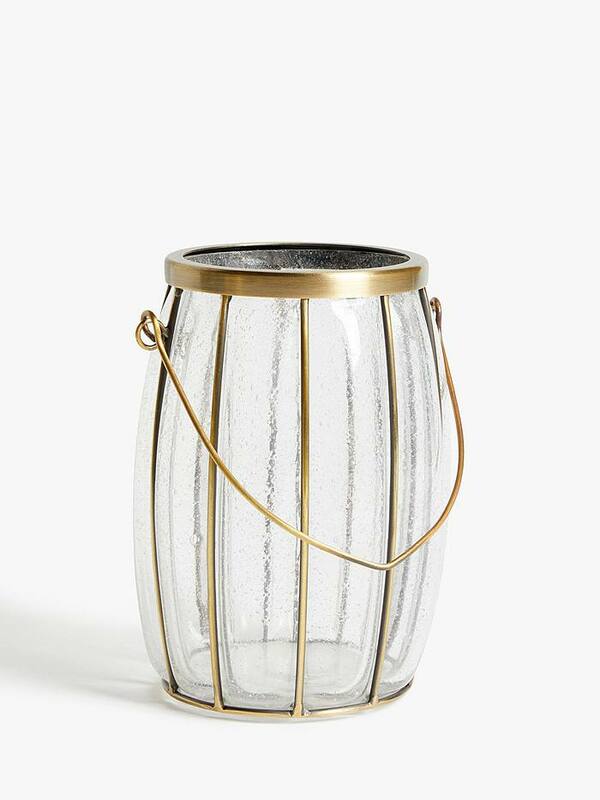 These brass detailed bubble glass candle holders from the Croft Collection at John Lewis will make a gorgeous addition to a fireplace or table top and will last a lifetime. 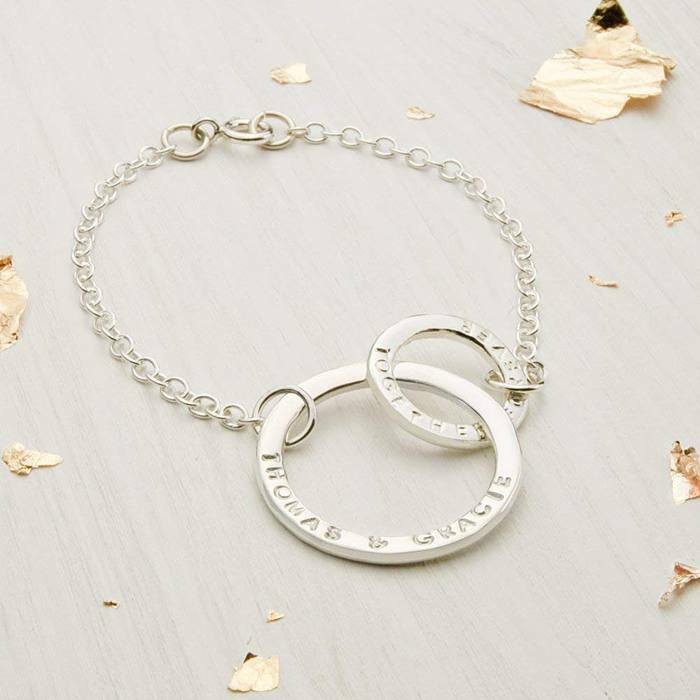 If you fancy treating your bestie to an engagement keepsake present, then this Eternity Bracelet from Amazon is a good choice. 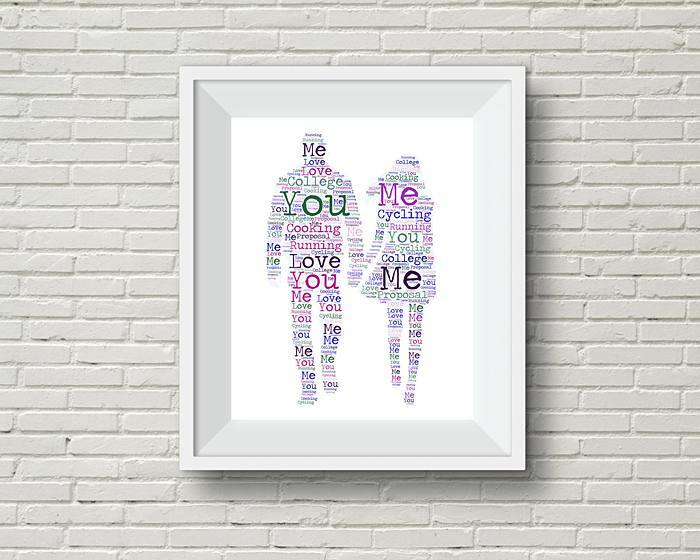 It’s pretty and can be personalised to include the couple’s names, or left blank for them to add to it as they wish. In a similar style to the above bracelet, we totally adore this double hoop necklace from Posh Totty Designs available via Etsy. In fact, it’s on my list of self-love purchase items! 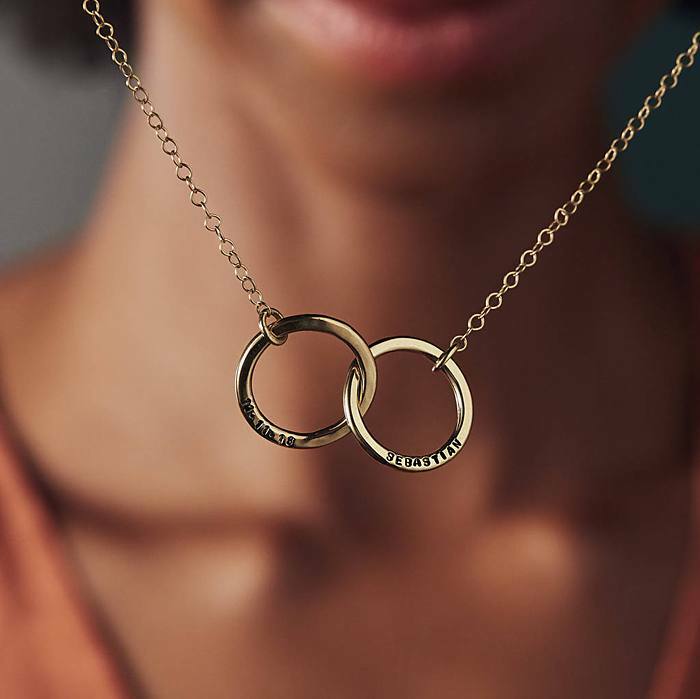 Your newly engaged bestie will love it, and you can add her hubby-to-be’s name along with hers to make this a truly special engagement present. Sometimes though, it’s best to let the couple choose something themselves… and vouchers are always a great shout for this! It will give the couple the opportunity to buy something they really like or need. Package your voucher (or cash) up in a pretty money wallet style card like this one from Etsy. Next Post Basak & Tomas – A Fun Warehouse Wedding with Meze Mains + Turkish Dancing!